In this tutorial, I will tell you how to build one page layout in Joomla using SP Page Builder. Many templates customized can be used as One Page layout, not only those which were created expressly for this purpose. 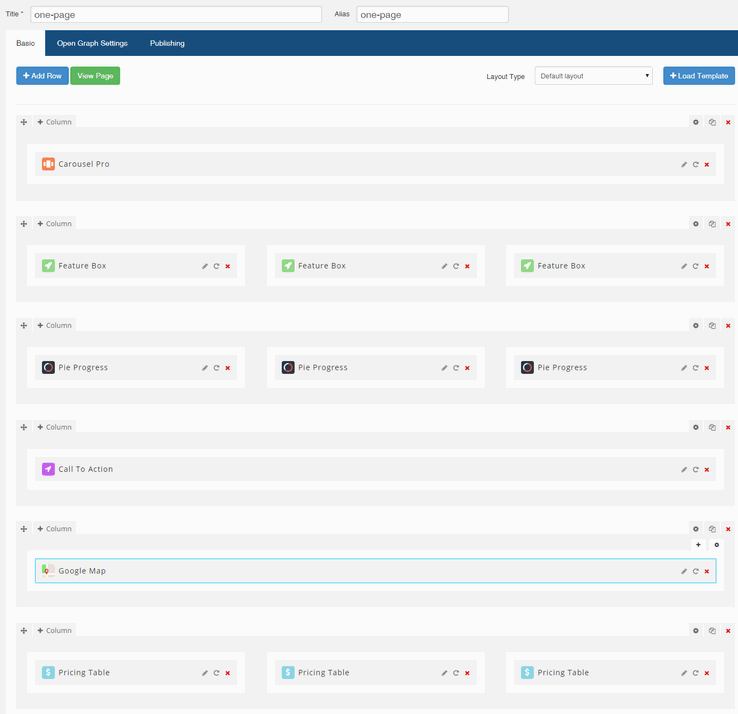 In general what may be surprising for you don't even need any module position expect maybe top menu, all new positions you can create using only SP Page Builder and each Joomla subpage can use different layout. This Joomla! extension designed for you to help you create your own one subpage masterpiece with many modern trendy features in-build. One of them is an intelligent responsive design that changes it's display depending on the size of the screen your visitor is viewing your site with. Inside PB component click "New" button to create a new page view. Input name, for example "onepage". 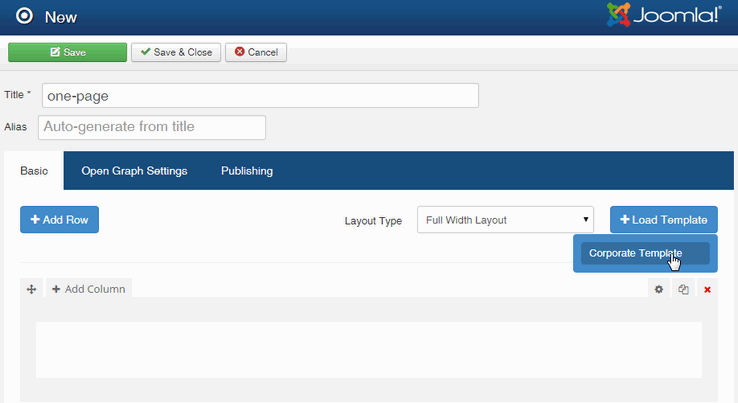 Now for example you can install template layout called "Full Width Layout" which can show you how it works. While building PB we kept in mind User Experience and customizability. As a result it is easy to navigate and to customize appearance of used elements. Each row has under "gear" icon settings also there you will find "Section ID" field - where you can set the ID attribute for the specific element. An ID should be unique within a page if you want use it later for OnePage purposes. 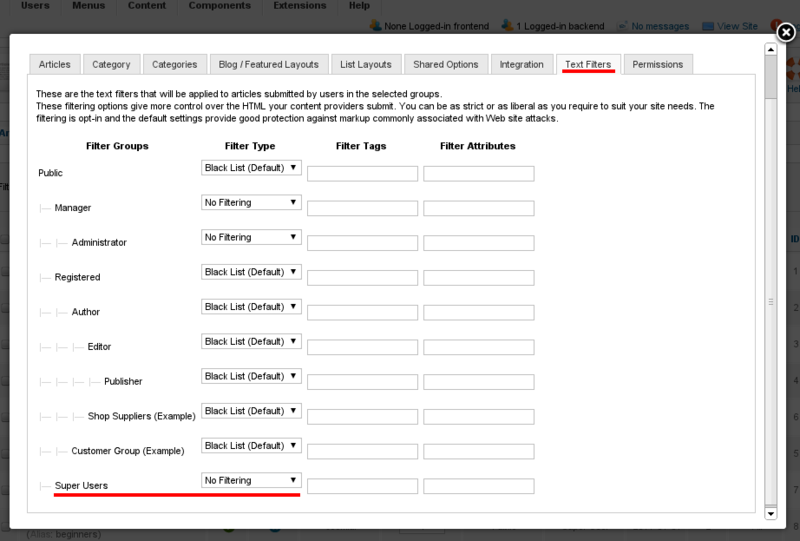 Knowing this you can easily add new rows with selected addons and use unique ID name for each of them, for example: company-features, our-services, our-clients, address-map. More generally, design requires making many choices, including colors, fonts, and images; we leave selecting these variables to future work. 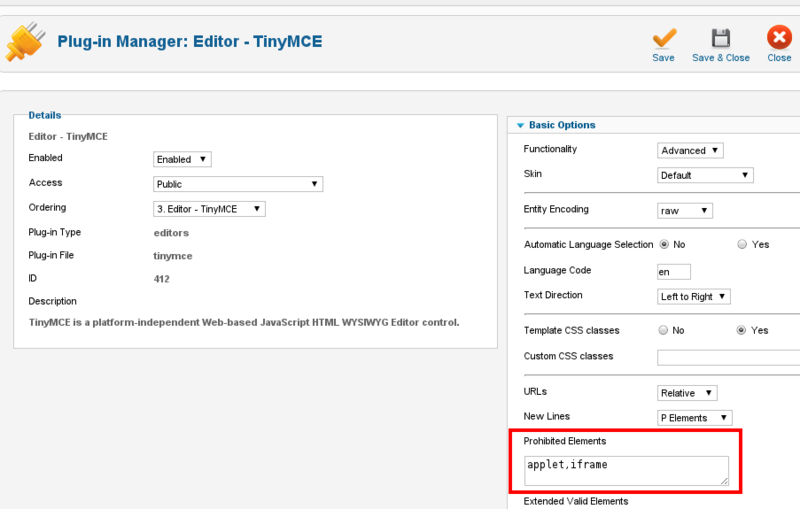 After it will allows you to use #company-features menu links in Menu Manager for your sub-menu module. Right now focus on adding different add-ons to your layout with real content if you have it. Save new page layout, and go to Menu Manager -> New Menu Item -> Menu Item Type -> SP Page Builder -> Page and choose your created before layout, in my case it was "one-page". 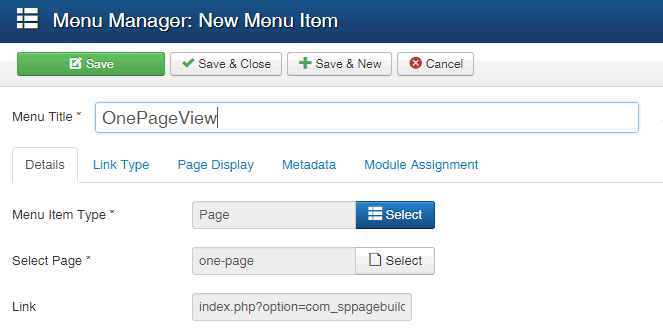 It means that under this menu item you will have page which you created in SP Page Builder few moments ago. Now using # before ID name you can add menu lub sub-menu links. Don't forget that they are only local links in single page view. Remember, the component offers here only basic styles - so if you need more polished and beautiful final result you have to use your own css styles and class'es in rows. Happy designing! There can be different filtering settings in different text editors plugins though. For example, if you are using JCE editor, you don't need to change any of its settings, it doesn't strip scripts by default. Please refer to the documentation of the plugin you use. If the YOOEffects plugin has been successfully installed, it's time to see how to write the code to ensure the plugin works for your chosen images. The code looks a little daunting, but it is really quite simple once you break it down, especially if you are used to using HTML. 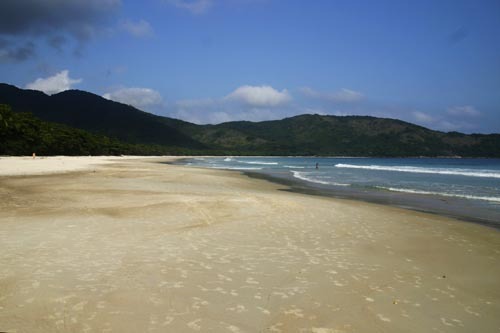 The following is an images is the Lopes Mendes beach, on Ihla Grande, Brazil. If you click on the image you will see the lightbox effect. The code should be entered into the article that you are wanting to display the image in. 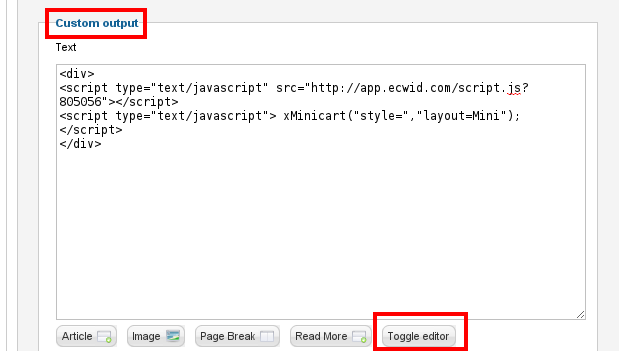 It is key not to copy and paste this code as text into your article, but click on the 'HTML' editor within your chosen editor then paste it. You will notice i have changed the title of the image for each part of the code. 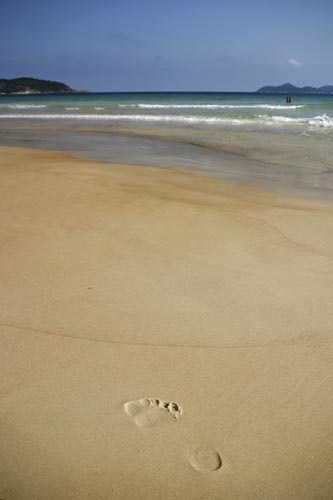 This is to show you that the 'Lopes Mendes Beach' is the description that appears when the lightbox is engaged, and Ihla Grande appears when you hover over the image in its present state. It can be a useful way of providing more information about your chosen image to your users. The second part of the code determines the size of the thumbnail that is displayed to click on, be sure to keep the same proportions, to ensure the image is not distorted! Having slideshows of images is a clean, easy and convenient way to display images and this can be done using a Lightbox effect too. Click here to see a lightbox slideshow. The best way to construct a slideshow is to add the "rel=lightbox" attribute to your links first so that they open in lightbox. Once you have done this, you need to remove the names of the links so they become invisible. The final step is to add in [group] in the rel attribute. You can name this anything you want, but all of the links must have to same name, so they appear in the same slideshow. witYou can see how i have done this in the code above. You can add in as many images as you like, and you can do this with videos too, not just images. The code is very simple, but it can be easy to make mistakes, so check through your work carefully if it does not work first time! The great thing about this plugin is that you can use the same script to show videos on your website. It is far easier for users to focus on a video if the rest of the screen is darkened, so this plugin can be used to great effect. Importantly, this plugin means that people can watch videos hosted on other sites within your own - so there is no reason for visitors to leave you site. title="Open Source Content Management Systems"
You can play any type of video file as long as your browser can, so this tool is very useful. The key is to ensure you have the linked to the video directly - make sure you are not just linking to the page, otherwise lightbox will not play the video.